NEW PRICE...GREAT VALUE! 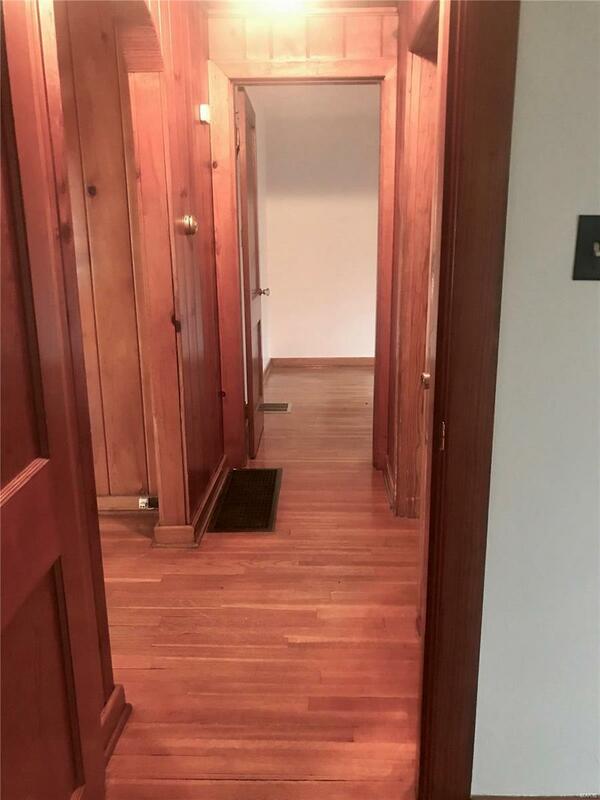 This bungalow is neat, clean, well maintained, freshly painted and ready to move in. All kitchen and laundry appliances are included as well as a deep freeze and refrigerator in the basement. The basement has also been freshly painted and the furnace has a brand new A-coil. 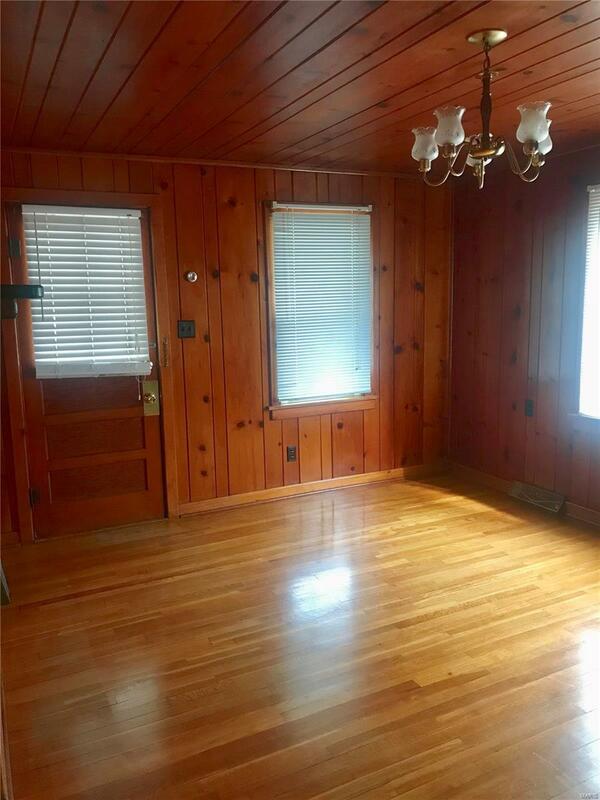 All rooms feature quality knotty pine walls, some ceilings and hardwood flooring. Also, white vinyl windows have been replaced throughout the home. The kitchen features nice laminate countertops, ceramic double bowl sink and oak cabinets. 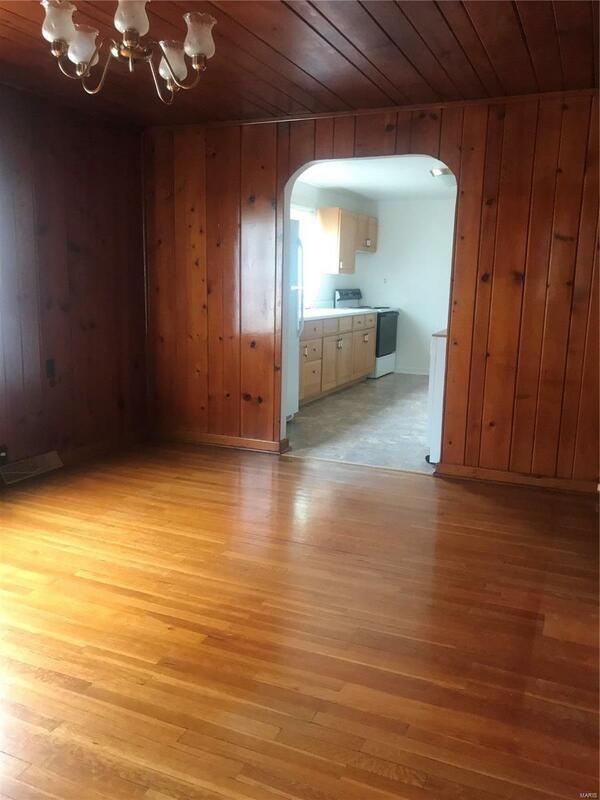 This home is on a corner lot of Florence and Seminary and would be great for the first time home buyer, empty nester or investor. Schedule your showing today. Buyer to verify all MLS information.